Matt LE TISSIER is a retired English footballer. One of English footballer’s most talented, and hugely under-appreciated by national managers. 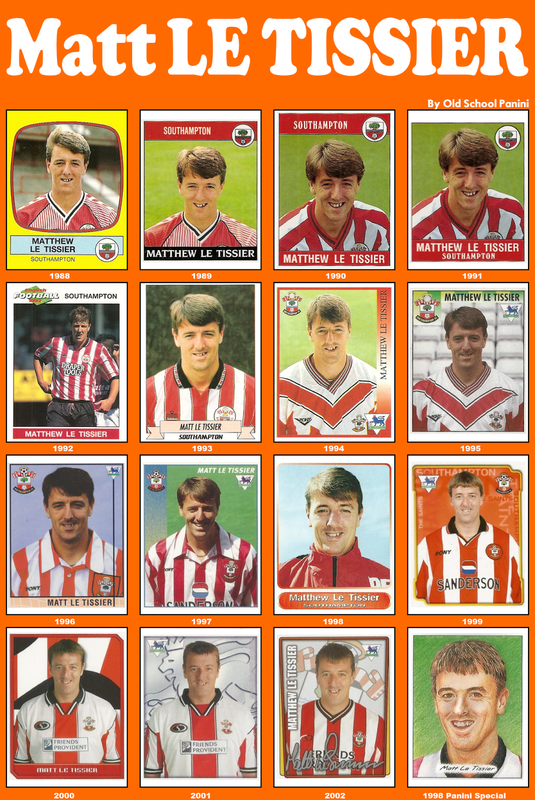 An attacking midfielder with exceptional technical skills, Le Tissier is the second-highest ever scorer for Southampton behind Mick Channon and was voted PFA Young Player of the Year in 1990. He was also the first midfielder to score 100 goals in the Premier League. 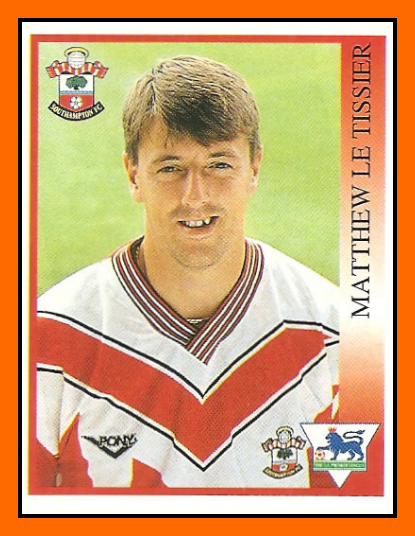 Le Tissier was born in Guernsey, and played youth football on the island with Vale Recreation between the ages of seven and sixteen. He moved to Oxford in 1984 for trials with the football club, but returned to Guernsey a few weeks later suffering from home sickness. Upon leaving school in 1985 he signed for Southampton on the YTS scheme. The following year Le Tissier made his club debut in a 4–3 defeat at Norwich City in the Football League First Division, and by the end of that season had scored six goals in 12 starts and 12 subsitute appearances. He made 19 league appearances in 1987–88, failing to score, but in 1988–89 scored nine times in 21 starts. He was voted PFA Young Player of the Year for the 1989–90 season, in which he was one of the league's top goalscorers with 20 goals. He played in 443 games for the Saints, scoring 161 goals, with most of them screamers. During the season 1994-95, he won the Match of the Day Goal of the Season award for his drifting 40-yard lob against Blackburn Rovers, scoring against his long term friend and former Southampton keeper, Tim Flowers. Undoubtly the best spell in his career was under the reign of Alan Ball between January 1994 - May 1995, when he scored 45 goals in 64 games in all competitions. Throughout his career, Le Tissier had a fearsome reputation for scoring from the spot, converting 47 of the 48 penalties that he took for Southampton. His sole failure to convert came on 24 March 1993 in a match against Nottingham Forest, his spot kick being saved by Forest keeper Mark Crossley, the feat being so unique that Crossley describes it as the save of which he is most proud. However, despite being one of England’s most talented players at the time, national team manager Terry Venables decide Le Tissier wasn’t good enough to play for his country. 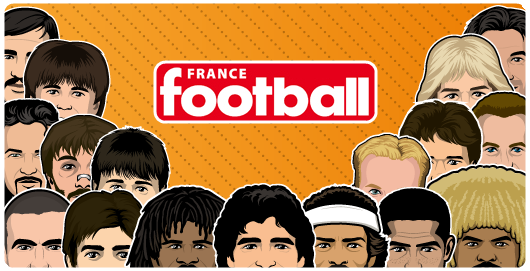 Then in 1998 Le Tissier was controversially left out of Glenn Hoddle's World Cup squad after scoring a hatrick in an England 'B' game against Russia. The Guernsey born attacker only won eight caps for the Three Lions. 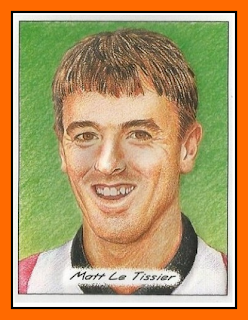 If he played for one of England’s top clubs, Le Tissier could have played for England many times and won many trophies. But he didn’t, he is a loyal, one club man and will always be remembered fondly for that.e Tissier remained at Southampton for his entire professional career, his loyalty garnering special affection from Southampton's fans who nicknamed him "Le God".